Hello, my name is Josiah Gatlyn. I’m a Visual Interactive Designer with a background in Motion Design. I like to make complex things simple, easy to use and fun to look at. I also like to skateboard and make electronic music. Hello, my name is Josiah Gatlyn. I’m a UI/UX Designer with a background in Motion Design. I like to make complex things simple, easy to use and fun to look at. I also like to skateboard and make electronic music. Adventure Times is an app startup that curates the best adventure spots all over the US. 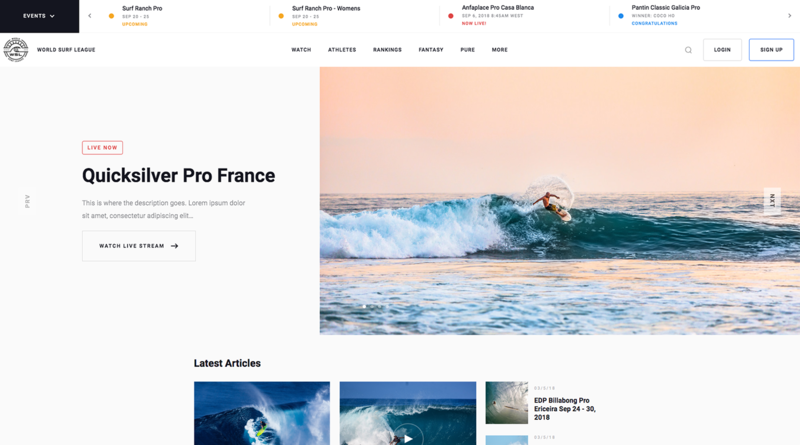 My role was to design and develop a CMS blog for promotional interviews, stories, and adventure articles. 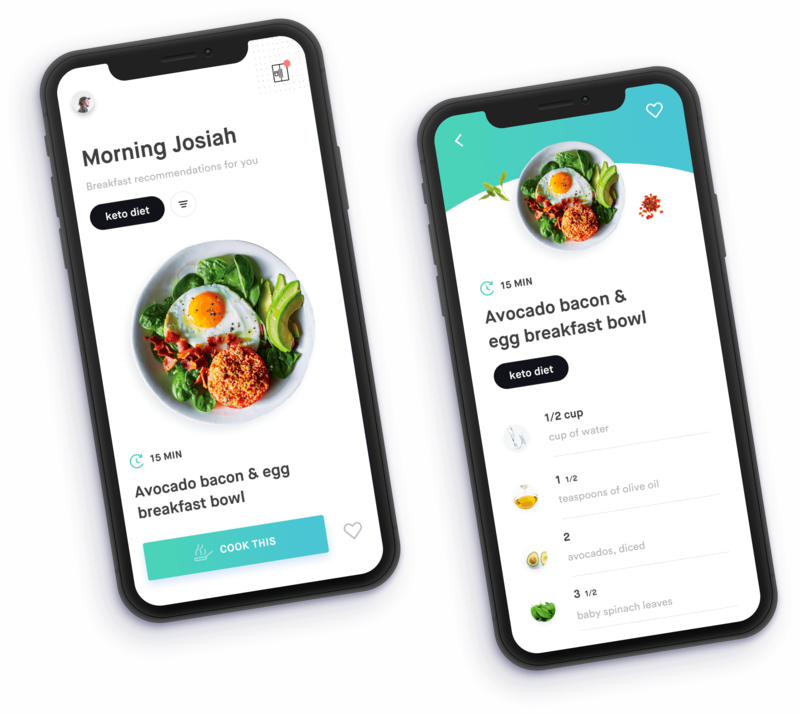 Concept app to scan your fridge to get recipe recommendations. Filter meals by specific diets or food restrictions. Get step by step cooking instructions when something looks good. Scan your fridge to get recipe recommendations. Filter meals by specific diets or food restrictions. Get step by step cooking instructions when something looks good. Concept exploration for HUF. 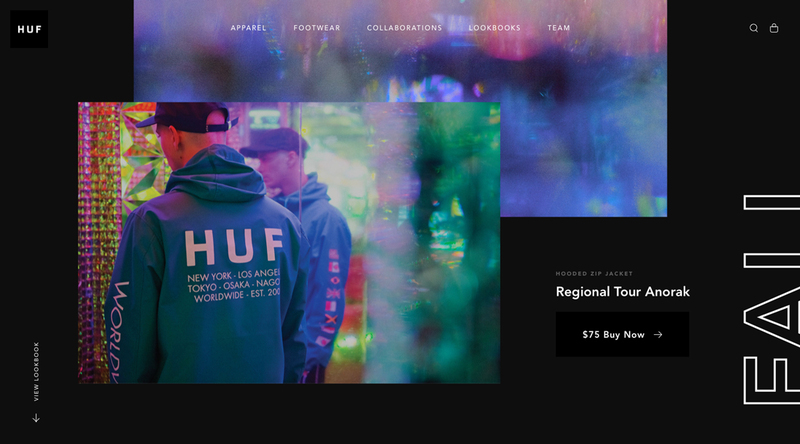 The goal was to take the Fall lookbook on their site and experiment with an organic layout and motion as a way to closer align the branding with the collection. 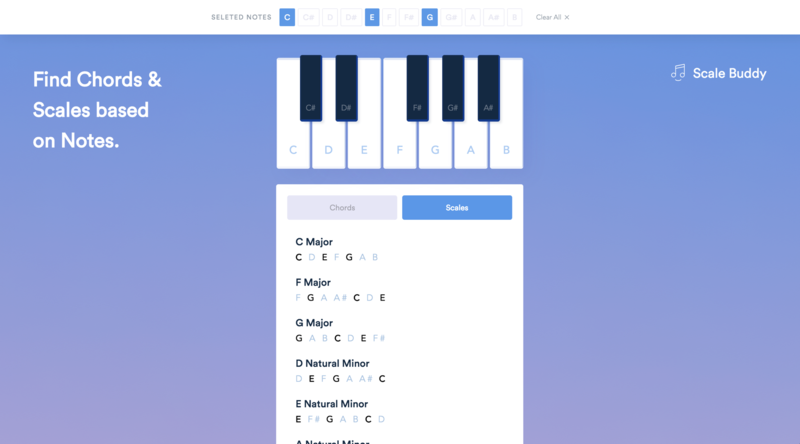 Scale Buddy is a web app that lets you to search through musical chords and scales based on selected notes. Thunder Studios has been the go-to choice for some of the biggest film production companies in Southern California. 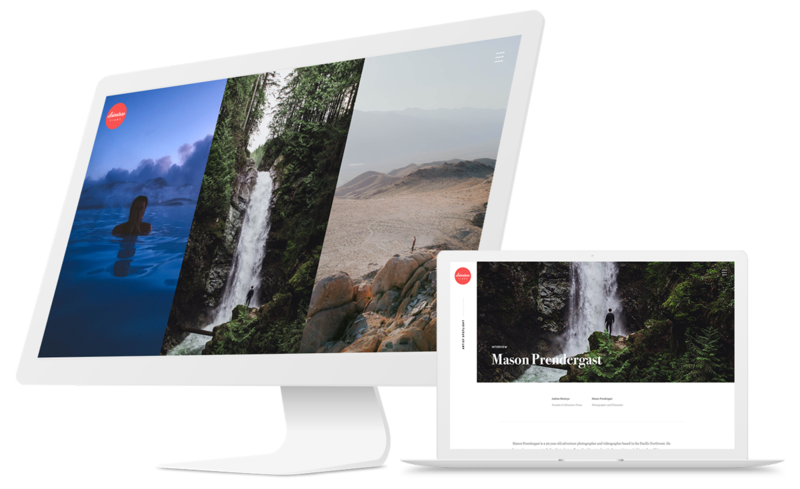 I worked directly with the President of Digital Media to elevate their web experience. 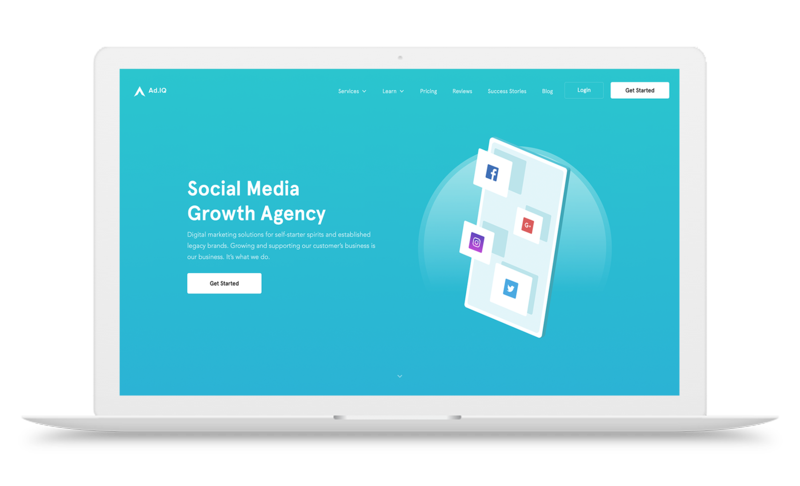 Led design & dev for a growth marketing agency website helping small businesses rank online.